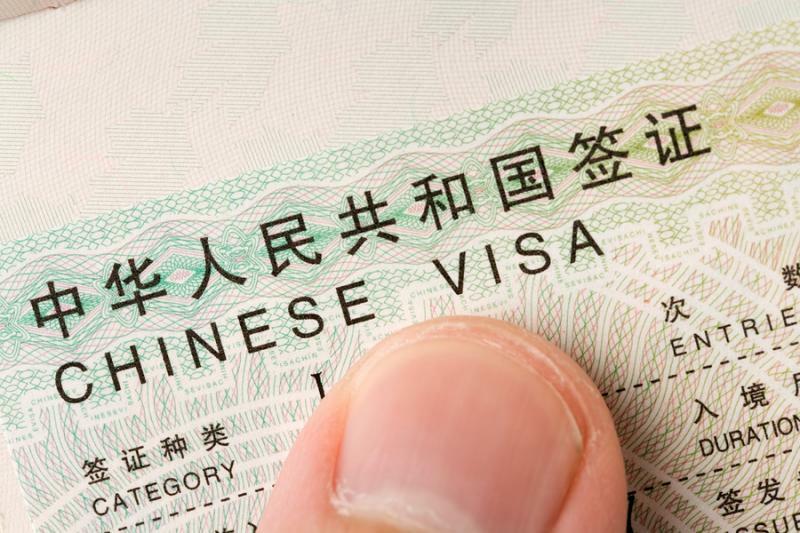 Our office is authorized by Chinese Consulate General to handle China visa service. 5 Stars Travel Ltd can only handle visa application for Canadian citizen living in B.C. or in Yukon area. * For Canadian living in other province, please submit your application at a Chinese consulate nearest to the city you are living in. * For American passport holder who has neither a working visa nor a PRC, you are required to submit your application in person at the Chinese Consulate. All visitor visiting China need to apply an Entry Visa prior to arrival in China. The validity of tourist visa is for 3 months from date of issuance. The duration of stay allowed for a single entry visa is usually 30 days ; if you need more than 30 days of duration, you need to specify on the application form. A valid passport; A recent photo (color photo with plain white background); and a completed visa application form. 1/ 5 Stars Travel Ltd shall not be responsible for any mishandling of the mail incurred by the post office or any courier delivery services. 2/ Refund of visa fee will not be available should the application is cancelled voluntarily or being rejected by the Chinese Consulate. 3/ Visa fee and application requirements change from time to time. Information listed on this page is subject to change without prior notice. If you have any questions regarding your visa application, please contact us for latest information. *If you are Canadian citizen and you need to apply, extend or renew your passport , please click the link below. 5 Stars Travel Ltd. All rights reserved.